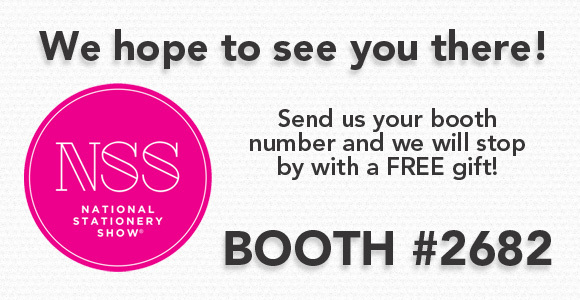 Exhibiting at NSS 2015? Receive a Free Gift from CatPrint! Email support@catprint.com with your Name/Company Name & booth number! Make sure to stop by our booth for some goodies! If you haven’t already checked out our guide on preparing your marketing and promotional materials for the National Stationery Show, then now is a great time to view it here!